The ladies of Little Women: Atlanta returned last week with a very dramatic season premiere. The premiere focused on the ladies moving forward in their entertainment careers. Fans were shocked when OG cast member, Tiffany “Monie” Cashette, revealed that she would be moving back to Houston after her request for custody of her son was denied. Why did you decide to start doing a podcast and did you feel as though you were kind of stepping on Juicy’s territory? We see you working with Pastor Troy on the season premiere… what is your current relationship like with him? How did you feel about the Cheeks returning to Atlanta? How do you feel about Monie leaving Atlanta and moving back to Houston? 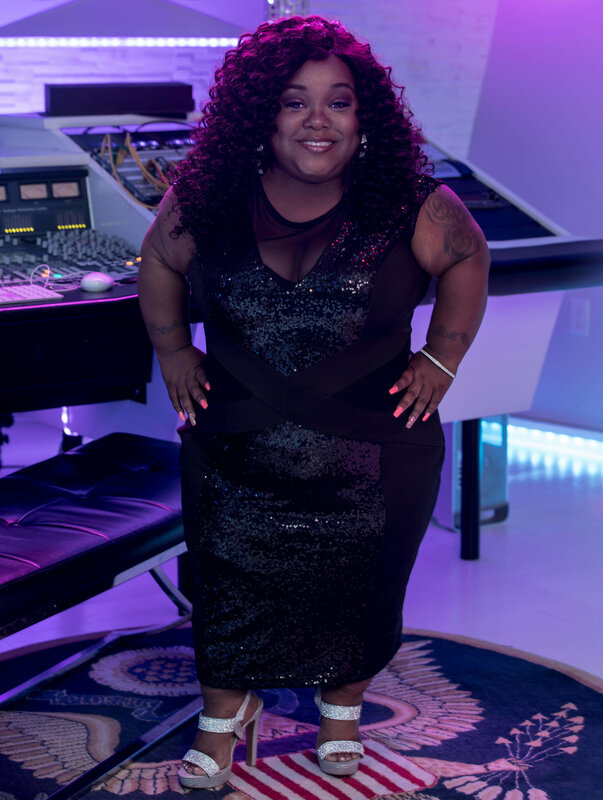 What do you think makes this season of Little Women Atlanta different from past seasons? Catch Minnie Ross and crew on Little Women: Atlanta Thursdays, at 9:00 p.m. ET, on Lifetime!